This 0.46 acre lot provides a country feel, yet close to shopping, restaurants, and medical facilities. The wooded location lends to a country feel, yet convenient to amenities. 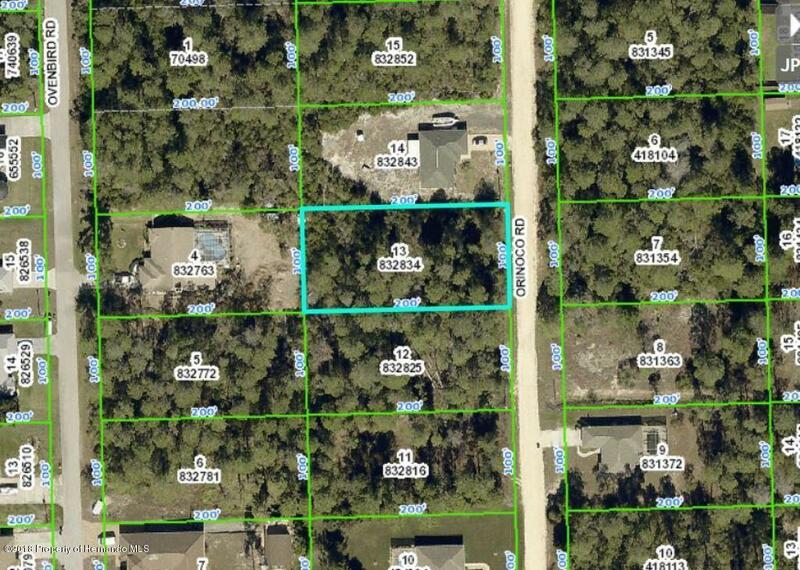 If you are looking for more property, the adjacent lot is also listed for sale. Drive by and take a look!